A collision between a car and a cyclist has partially blocked an Eastbourne Road, according to reports. 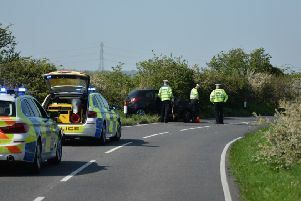 The collision has happened on the A2021 King Drive near East Sussex College. The road is partially blocked and there is slow traffic in the area as a result, reports suggest.